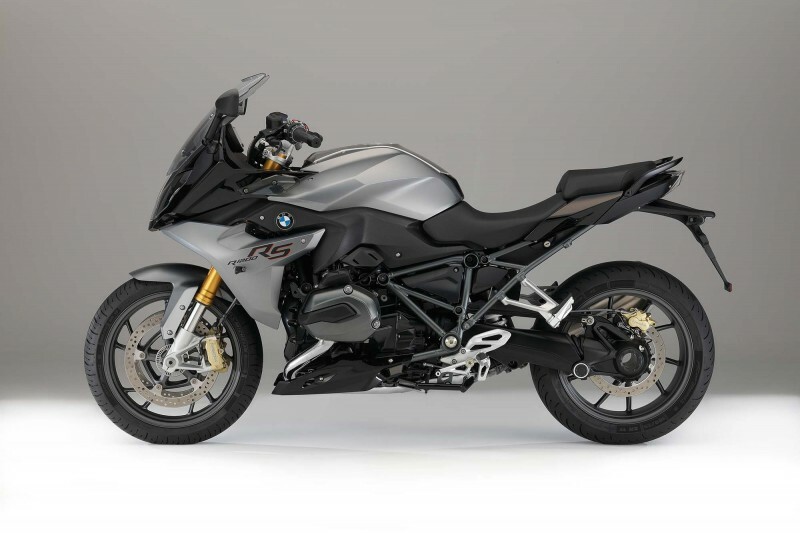 You can choose from a variety of in-house motorcycles from BMW Motorrad. You're welcome to bring your own bike, or rent one while you're on the Continent. 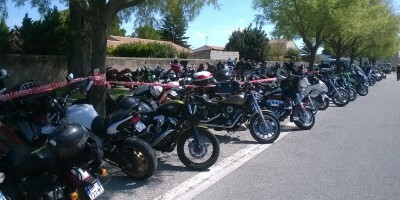 We exclusively feature a wide range of BMW Motorcycles for our European motorcycle tours. 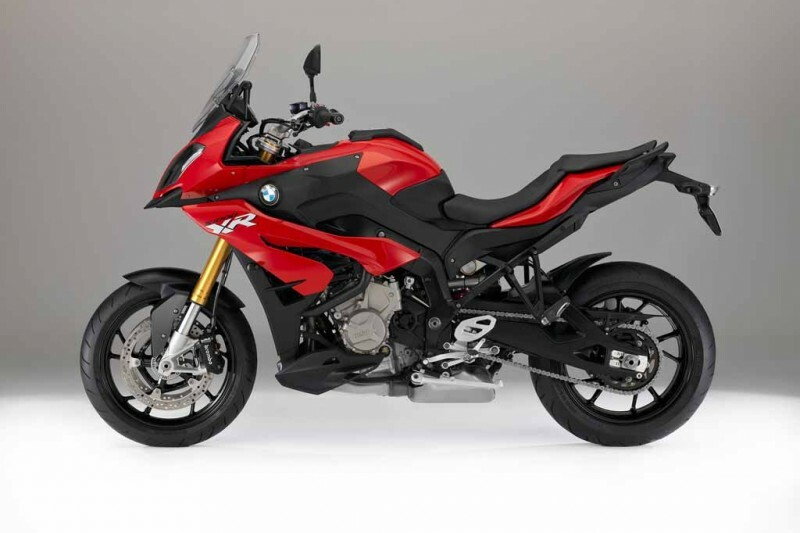 BMW Motorrad offers a complete line-up of models from 750cc to 1600cc. What our guests like about BMW motorcycles is their handling, performance and reliability. We feel the same way. Furthermore we like to know there is an extensive dealer network in Europe that we can count on no matter where we happen to be. 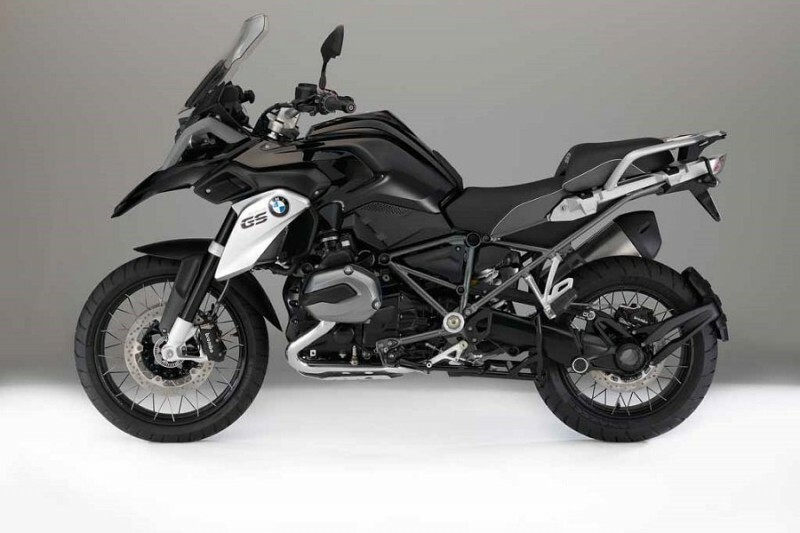 All of our BMW motorcycles are dealer serviced according to the manufacturer's specifications. Our local dealer Moto Speeder provides us with top notch service we can count on. Which BMW is right for me? 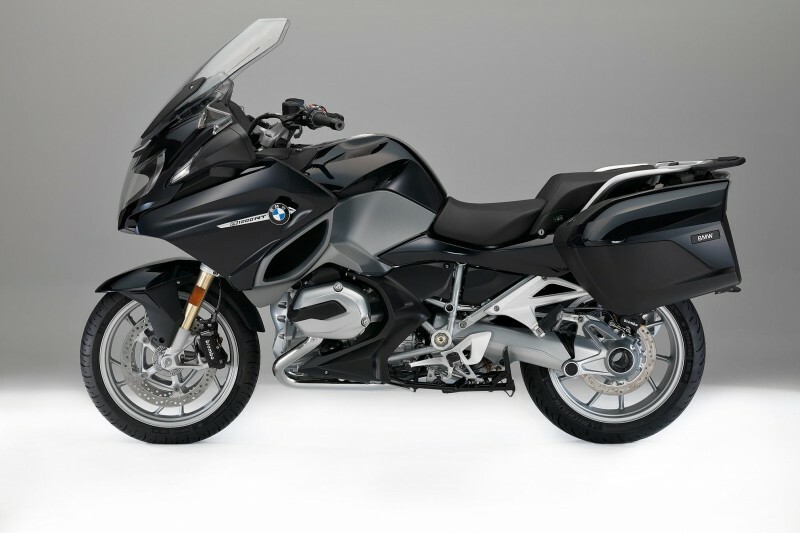 Which BMW motorcycle should I choose for my European motorcycle tour? On the lighter end of the spectrum the F800 series features a twin cylinder engine that’s smooth & quiet, the bike is light and has the power to enjoy whatever curves come your way. If you like performance, aim for the S1000 XR. This beauty features a superbike inline 4 engine tuned for maximum fun. With different riding modes, you can dial in the setting and take advantage of the power & precision of this Bavarian bullet, and comfortably ride solo or two up as far as your agenda allows. The R line (RS, GS, RT) features the venerable boxer engine. You’ll enjoy the melody it plays as you climb mountain passes or carve canyons. Torque, horsepower, comfort. All the R models cater to your style: sport touring, dual purpose adventure or full faired touring. 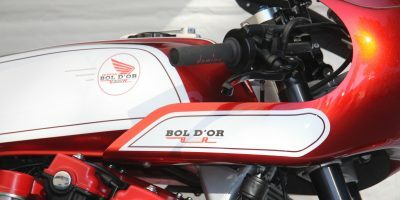 The ultimate 6 cylinder motor resides in the K1600 line of motorbikes. Either GT or GTL, you’ll have gobs of torque and silky smooth endless supply of power. Experience the best of all worlds, stunning performance, handling and comfort. 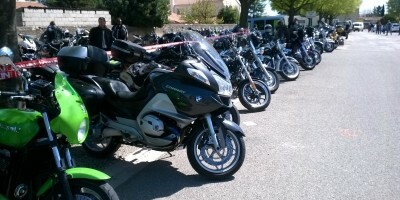 Check out our selection of BMW motorcycles available for rent in France. We offer a wide range of BMW motorbikes for hire at competitive rates. 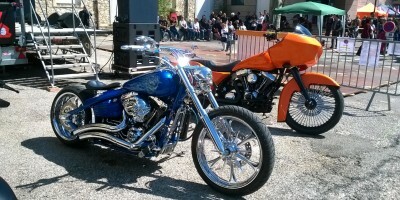 Inquire about our riding gear available for rent as well. 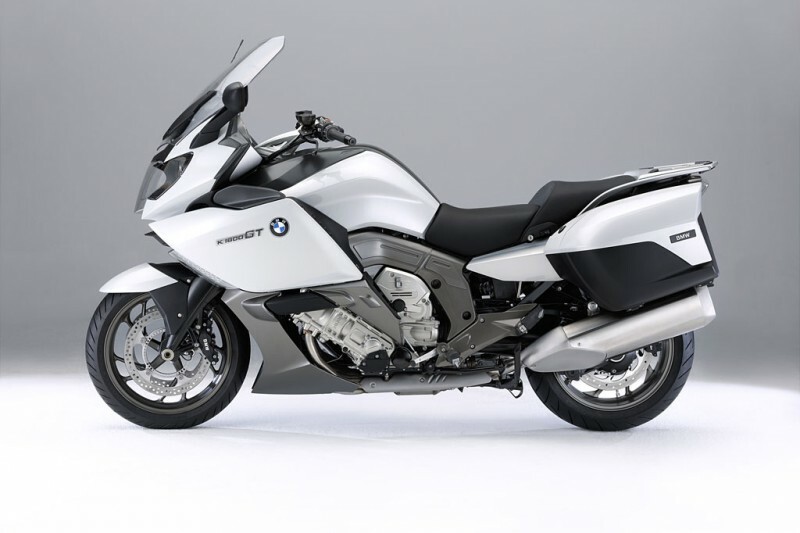 You can travel light and hop on a BMW motorcycle of your choice and take advantage of all the Europe offers.